Get up close and personal with EMME, the world's first curvy supermodel, whose career spans more than 2 decades. 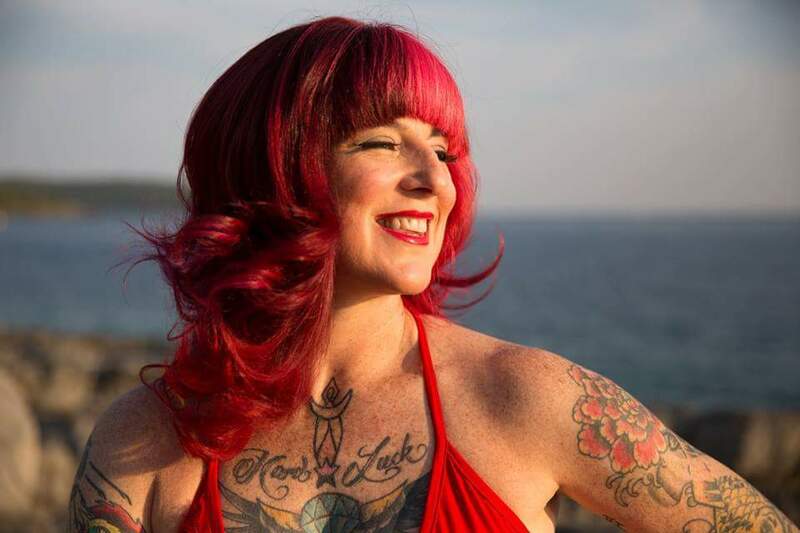 She's a recognized advocate for positive female body image, giving women a platform to feel beautiful and empowered. A tv personality, author, businesswoman and creator of her own clothing lines, EMME was the first model invited to appear before a Congressional subcommittee looking into how to increase public awareness of eating and body disorders. Needless to say, there's plenty to talk about! If you want more Friday Jones, you're in luck! Listen in to Part 2 of my conversation with this creative, engaging, out there, impressive woman who's not afraid to tell it like it is. It's estimated 1 in 5 adults in the U.S. has at least one tattoo. One of the body artists responsible for that statistic is Friday Jones. She has a studio on Manhattan's 5th Avenue and in Porto, Montenegro. Tune in to Part 1 of this no-holds barred conversation with a classically trained artist who shares what it's like to make it in a mostly man's world. Houston native and New York-based artist Mary John Frank's creativity has taken her in several different directions. 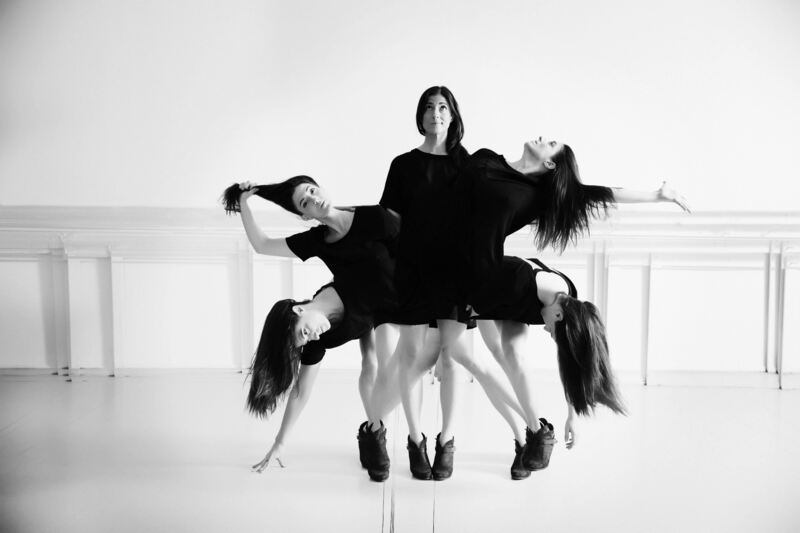 The choreographer and director has worked in film, on stage, music videos, fashion, multi-media and installation art. Her latest project - Debutaunt, is an inter-active dance-based show that explores the age old tradition of being presented to society. In her adapation, the audience is invited to attend a debutante ball and gets to know 5 VERY different debs. In a time when 'coming out' has taken on an entirely new meaning, the concept of a young woman being formally introduced to society is jarring. Oh, by the way, Mary John is a former deb herself.